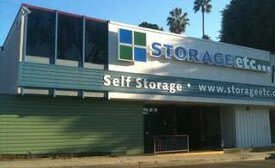 When it comes to safe, convenient, and affordable self-storage in Los Angeles, Farmers Market Self Storage can always be counted upon. Located at the Farmers Market and The Grove retail complex. We pride ourselves in offering the best amenities and services our customers deserve. Newly managed by our esteemed team of professionals, our state-of-the-art facility offers a variety of storage solutions to accommodate all your storage needs. When you rent from us, you’ll receive peace of mind knowing all your stored belongings are protected under 24-hour video recording, personalized key pad entry, and individually alarmed units. We have a helpful staff on site seven days a week to assist with any storage related needs. Proudly serving all of Los Angeles including, Fairfax District, Melrose, Hollywood, West Hollywood, Beverly Hills, Los Angeles, Wilshire, La Brea, Miracle Mile and Koreatown. 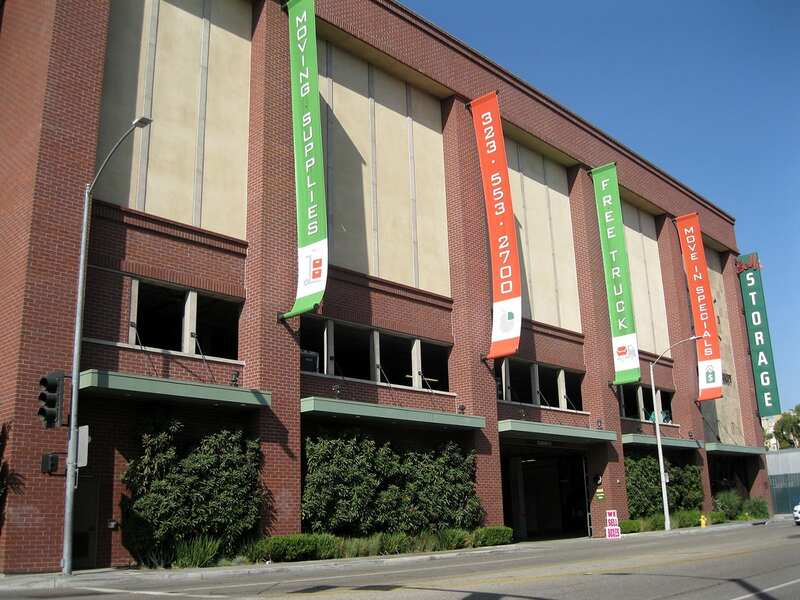 Farmers Market Self Storage is your one-stop shop for all your self-storage needs so stop by today to learn about all our storage options for you. We serve the following zip codes: 90036, 90048, 90046, 90069, 90211.